icloud.com email addresses are now available for iCloud mail users. Users signing up for new Apple IDs, or enabling Mail on their iCloud account for the first time, will automatically receive an iCloud email address instead of a me.com email address. 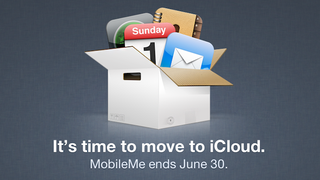 iCloud users with me.com addresses that have been used with iOS 6 beta 3 will receive an iCloud email address that matches their me.com address.